Over the years, we have been honoured with some fantastic accolades that have recognised our success as a business. 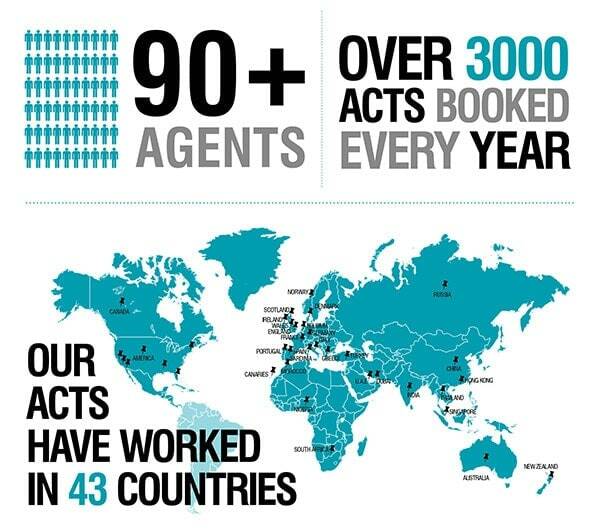 Champions (UK) plc are extremely proud of all of our achievements that reflect the exceptional level of service we put in. 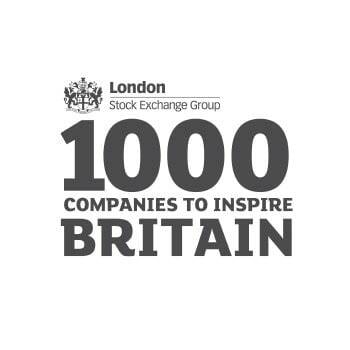 Champions (UK) plc has been recognised as one of the London Stock Exchange Group’s 1000 Companies to Inspire Britain. The landmark report identifies the ‘UK’s most exciting and dynamic small and medium-sized enterprises’ that are ‘the lifeblood of the UK economy.’ Champions (UK) plc have continued to fly the flag for business growth in the region, supporting the local economy and providing their leading creative services to a range of national and international brands. Champions (UK) plc is a member of The Agents’ Association, a dedicated group of agencies governed by high standards and professional ethics. 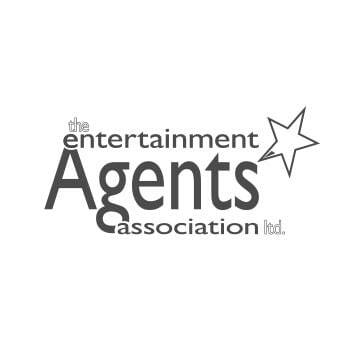 Established in 1927, the organisation covers virtually every field of live entertainment and maintains a strict code of conduct, which we are proud to uphold. 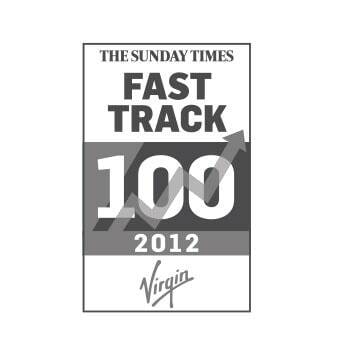 Each year ‘The Sunday Times Fast Track 100’ ranks the UK’s 100 private businesses with the fastest-growing sales in their last three years. 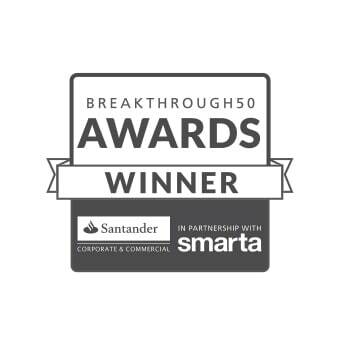 In 2012 Champions (UK) plc was named as the 57th fastest growing business in the UK, showing rapid growth that centres on innovation, creativity and exceptional service. 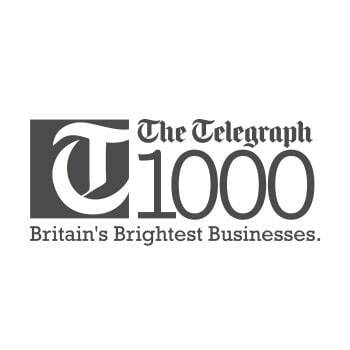 In 2011, The Telegraph named ‘1000 Britain’s Brightest Businesses’ who ‘weathered the economic storm and are set to be the foundation of the UK’s recovery.’ Champions (UK) plc was named among these businesses after continuing to demonstrate impressive growth despite tough economic times. For two years running we have been ranked 3rd on the ‘Insider Growth 100 Table’, a directory of businesses that have continued to demonstrate their growth and marketplace presence over the past year. Having seen a 700% increase in turnover in since 2008, Champions (UK) plc has risen dramatically through the rankings, establishing their role as one of the region’s most successful and influential businesses.